Jagran Education Foundation was established in the year 2005 under the aegis of Shri Puran Chandra Gupta Smarak Trust, a registered society in the sacred memory of late Shri Puran Chandra Gupta, the founder of Dainik Jagran, which is world’s largest read daily newspaper. It was established to give more thrust and directions for educational activities spreading excellence in education by establishing the centres of higher education, professional courses and the chain of Jagran Public Schools in various parts of the country to provide the excellence in education. 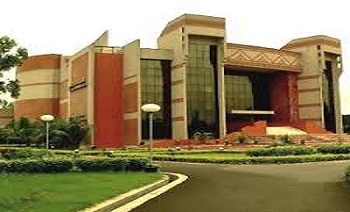 Jagran Institute of Management and Mass Communication (JIMMC Noida) was established in 2004 at Noida and has created its un-parallel imprint in the field of mass communication in India. It offers variety of programs specializing in Journalism (both Print and Broad Cast), Advertising, Public Relations as well as Media Management. 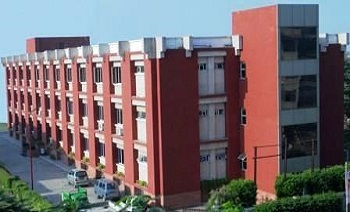 Jagran Institute of Management and Mass Communication (JIMMC Noida) was established in 2005 at Kanpur and has created its un-parallel imprint in the field of mass communication in India. It offers variety of programs specializing in Journalism (both Print and Broad Cast), Advertising, Public Relations as well as Media Management. The foundation has also established the Management Institute in the name of Jagran Institute of Management at Kanpur in the year 2006 duly approved by AICTE, New Delhi for the PGDM Course with the sanctioned strength of 120 seats. The JIM building is centrally air-conditioned with the required infrastructure. Four batches have already passed out and almost 100% placement has been achieved which is a rare achievement in such a short span of five years. 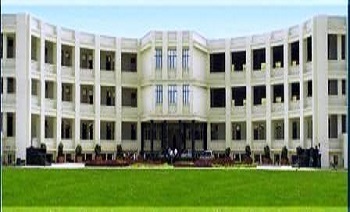 The institute also offers MCA Course from the year 2008. The MCA Course has been affi liated by Uttar Pradesh Technical University, Lucknow. It is our endeavor that these Institutes will be centres of excellence in the field of education for management and information technology. The Jagran Institute of Management has created its imprint in a very short span of time. The Foundation has established Jagran Degree College in Kanpur in the year 2006 duly affiliated to CSJM University, Kanpur spreading in the area of approximately 17625 Sq. Yards. The College caters to the need of Northern India and provides various courses of Arts, Commerce and Management at the Graduate level. Presently total strength of the students is approximately 2000. In this way, Jagran Group has decided to fulfill its commitment to enlighten the society by providing education to all and sundry. Jagran Education Foundation has further taken the initiative to start Jagran Institute of Digital Animation (JIDA) at Kanpur to give in depth training in 2D and 3D animation. It provides two year diploma and has the best faculty and infrastructure required for animation industry. 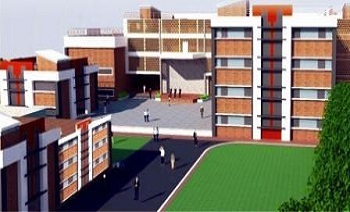 Shri Puranchandra Gupta Smarak Trust, after its formation, has established one educational institution namely Puran Chandra Vidya Niketan at Kanpur in 1991 to provide quality education right from class-I to middle level i.e. up to 10 + 2. With the passage of time, Puranchandra Vidyaniketan has come to age and has established its credentials as one of the best institutions not only in Kanpur but also in whole of U.P. At present Puranchandra Vidyaniketan is providing quality education with excellent extra curricular activities to about 2000 students right from Nursery to 12th Standard. It is recognized by CBSE Board. Its educational standard and achievements can be compared with any Public School in the country. This school was established in the year 2006 and its first session was started from April 2006 in a magnificent building spreading in best green area of 23920 Sq. Yards of land. It is a 10+2 Public School duly affiliated by CBSE, New Delhi. This school was established in the year 2007 and its first session started from 11th April 2007 in a magnificent building at a prime location of the city spreading in the area of 25524 Sq. 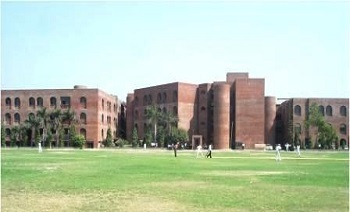 Yards where various prestigious institutes are being established. This school is a pride and privilege for the residents of the Lucknow. The provision for hostel accommodation has also been made. 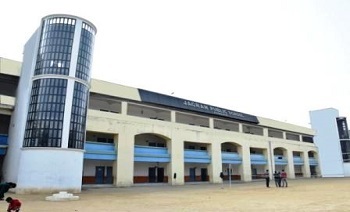 This building also has provision of swimming pool and field for various activities for the students. 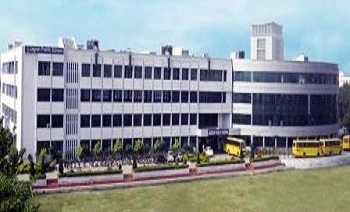 The school is duly affiliated by CBSE, New Delhi. It is a Franchisee of Jagran Education Foundation, a 10+2 public school affiliated to CBSE, New Delhi established in the year 2007. The school is situated in the southern part of the city where the habitation has grown very fast in a modern way. 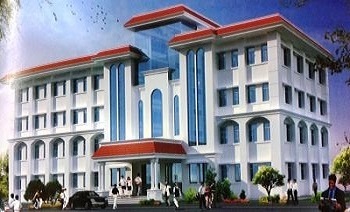 The school building is catering the requirements of a fully developed school. The large and properly ventilated Class Room. 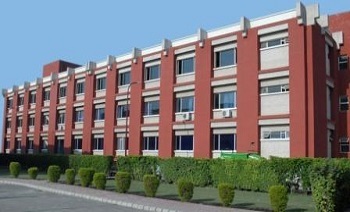 Laboratories, Audio Visual Center, Library, Computer Science Section and other utility areas are some of the sailent feactures of the school building. It is a Franchisee of Jagran Education Foundation, a 10+2 public school to be affiliated to CBSE, New Delhi established in the year 2014. It is the endeavour of Jagran Education Foundation to spread the wings of quakity education not only in the metro cities but also in two tier cities and district centers by establishing Jagran Public Schools so that the children from such areas should also compete with the best education set up in the country.